To order multiple certificates & transcripts, just increase quantity to amount required. 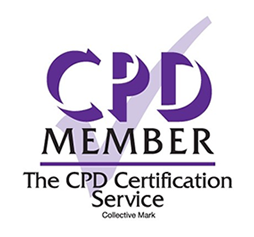 Order a hard copy of your CPD Certificate & Course Transcript today for just £19.98. 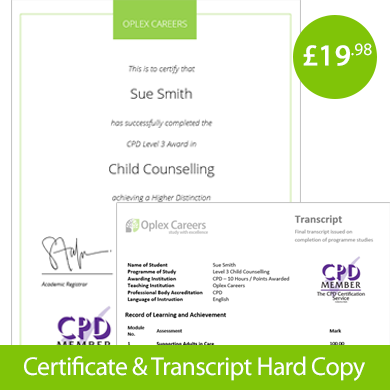 Showcase your skills and achievements with a hard copy version of your certificate & transcript. Once you have placed your order we will produce your certificate and send it in the post within 3-5 working days.